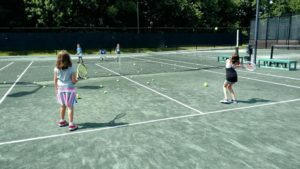 A player development program that is designed to help every child learn and advance their tennis skills in a fun way. 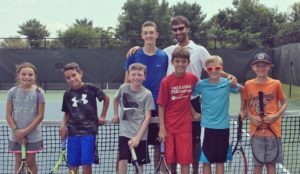 Players of all skill levels develop and track their progress with their tennis pro. By signing up for GRIPS, you will have access to online learning materials, a player dashboard with articles and tips, knowledge tests with practices, and more!